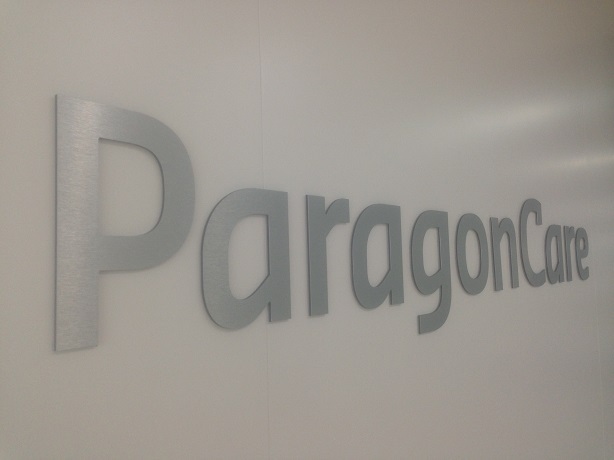 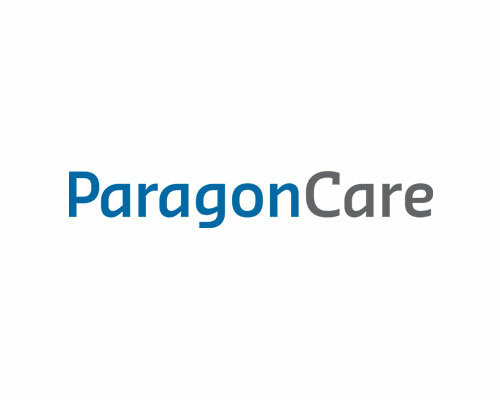 Paragon Care is a distinguished provider of acute and aged care hospital equipment. 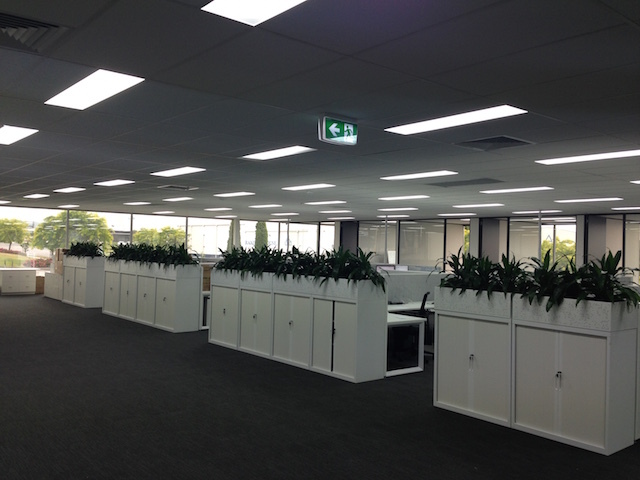 Expansion within the organisation saw an immediate need to upgrade their staff to new offices and provide valuable workspace for their employees. 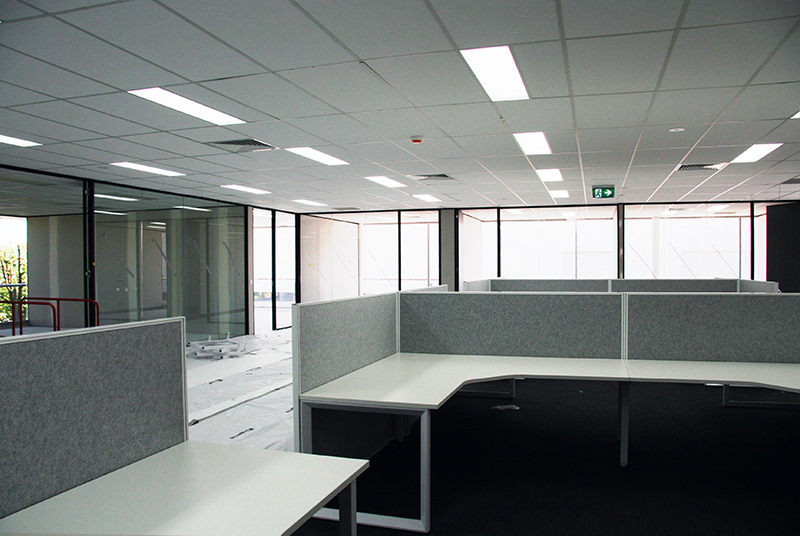 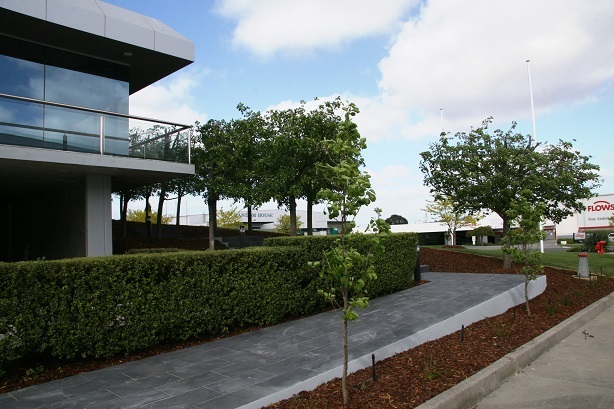 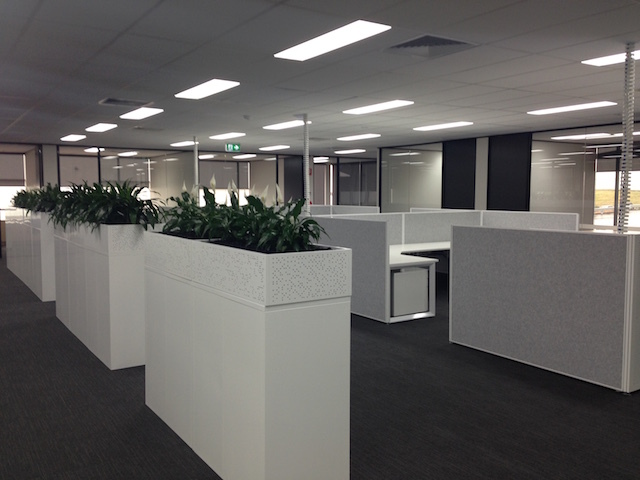 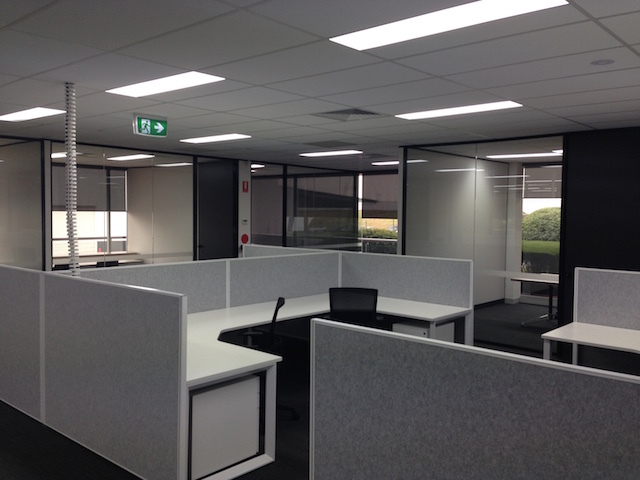 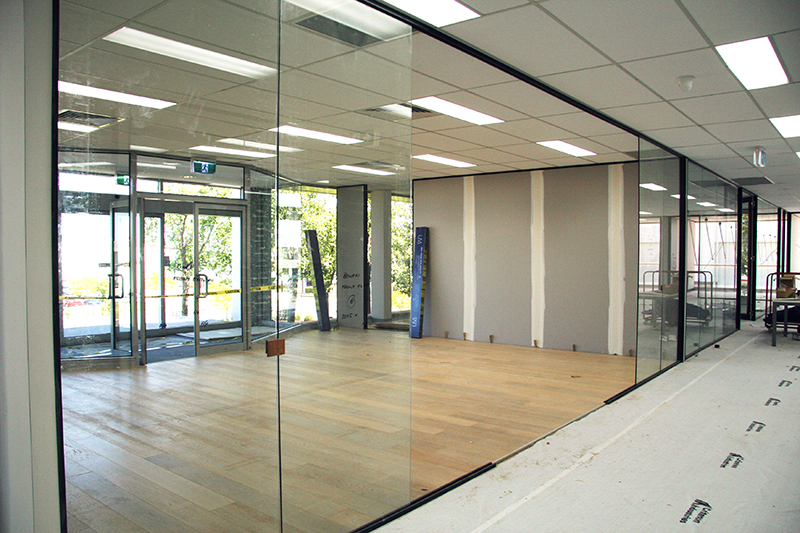 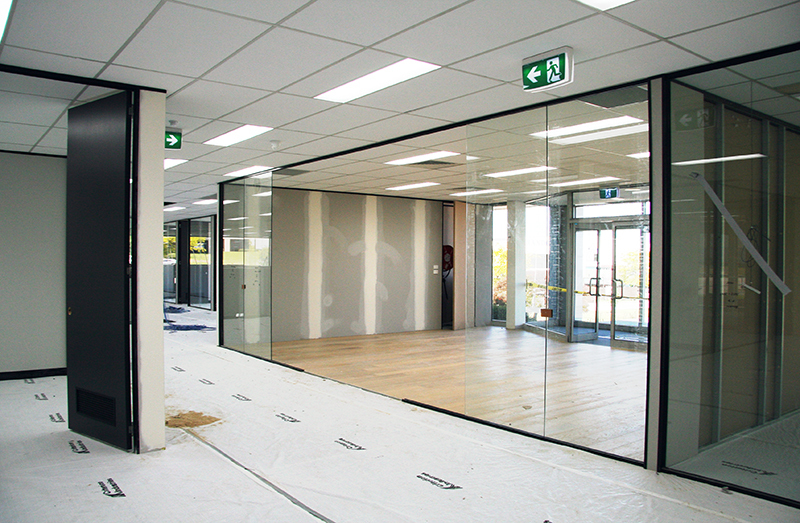 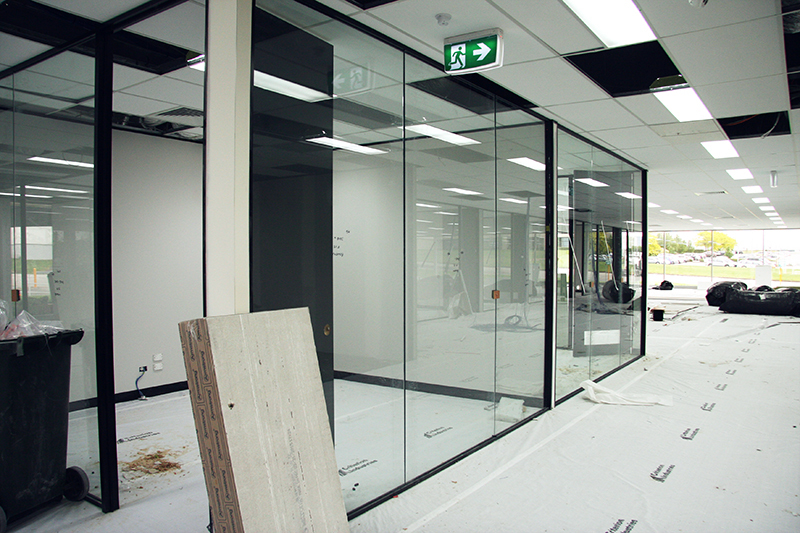 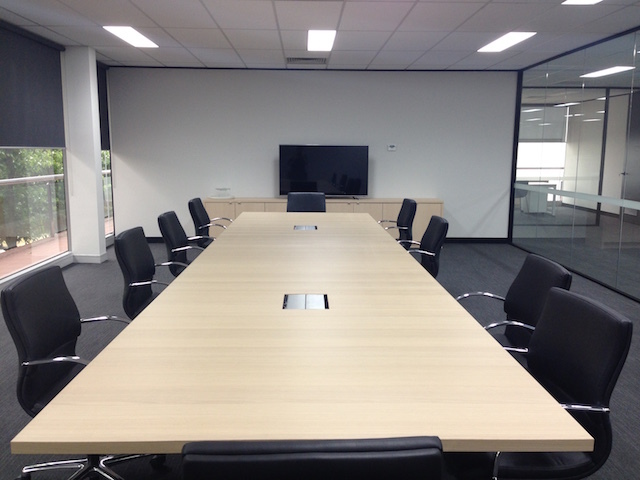 Prolux was engaged by Bowen Interiors to complete the electrical office fit-out for the new offices located in Melbourne’s outer eastern suburb of Scoresby, encompassing main office workstations, showroom, factory warehouse and rear office building. 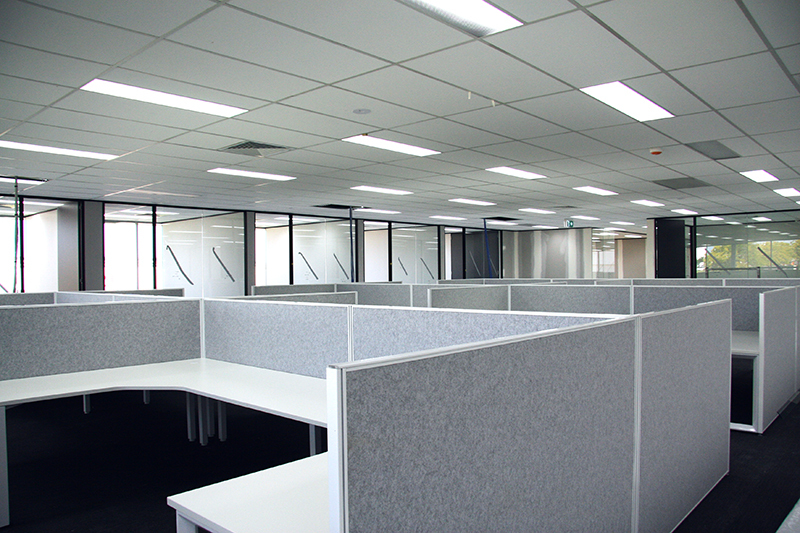 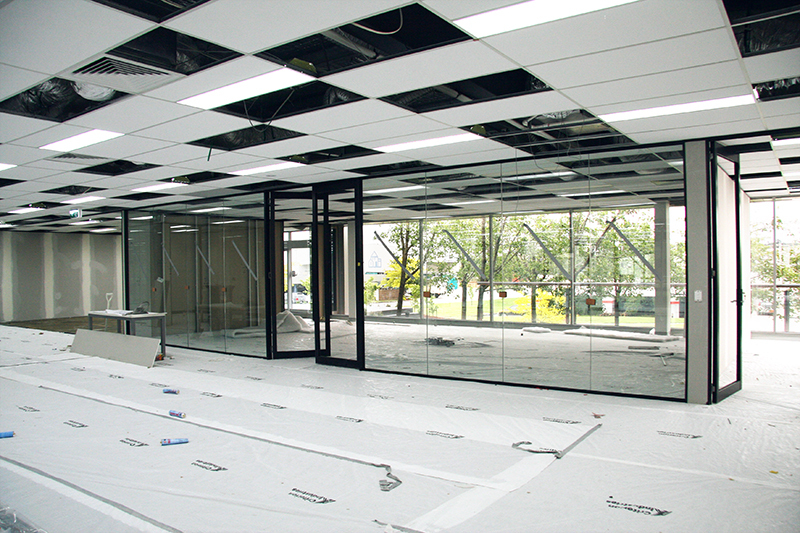 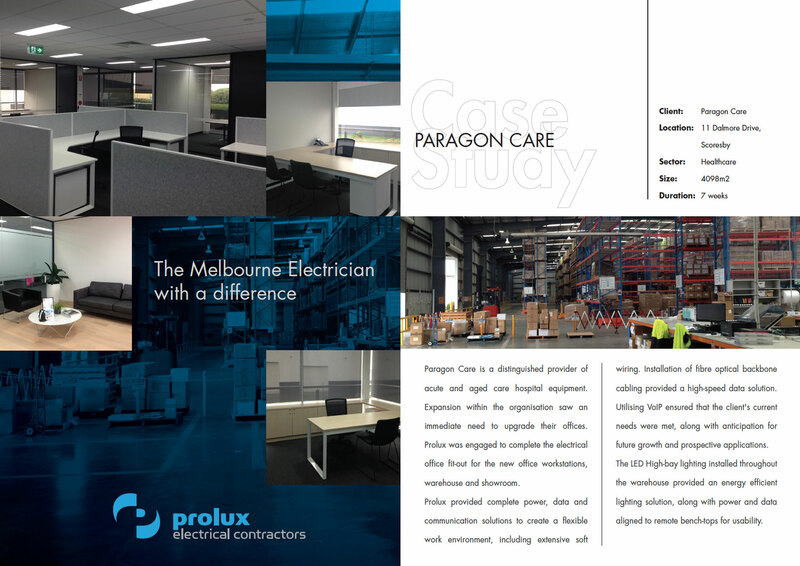 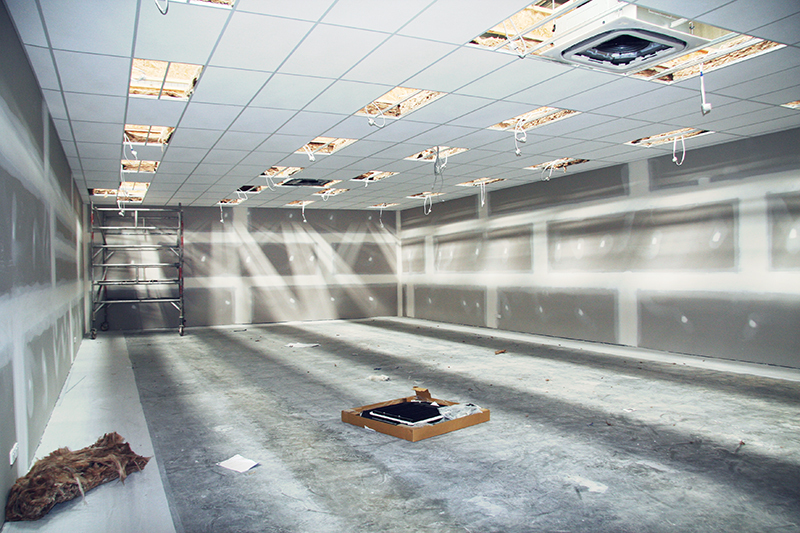 Commercial electrician, Prolux, provided complete power and data solutions to create a flexible work environment, including extensive soft wiring, allowing for future growth of this client’s ever expanding workforce. 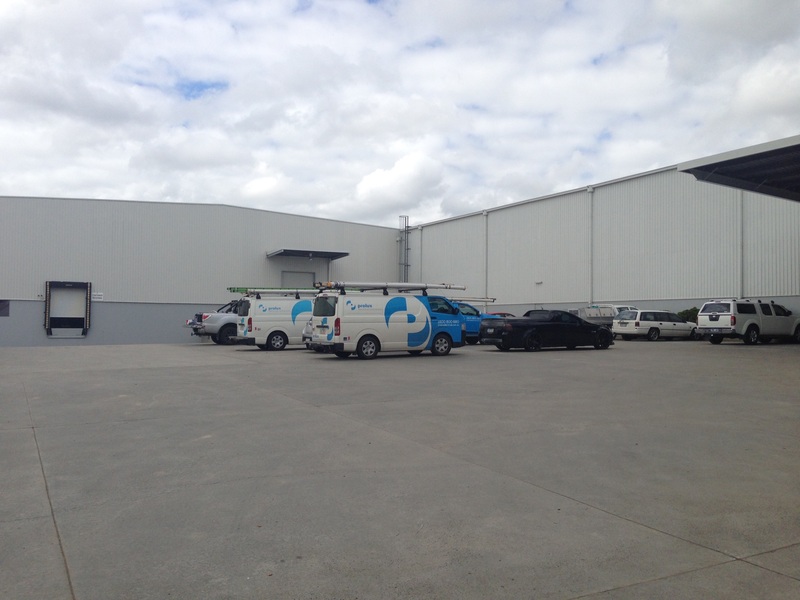 Fibre optical backbone cabling was installed throughout the office complex and warehouse to provide high-speed data solutions (Internet, phone lines and multimedia networking), utilising VoIP. 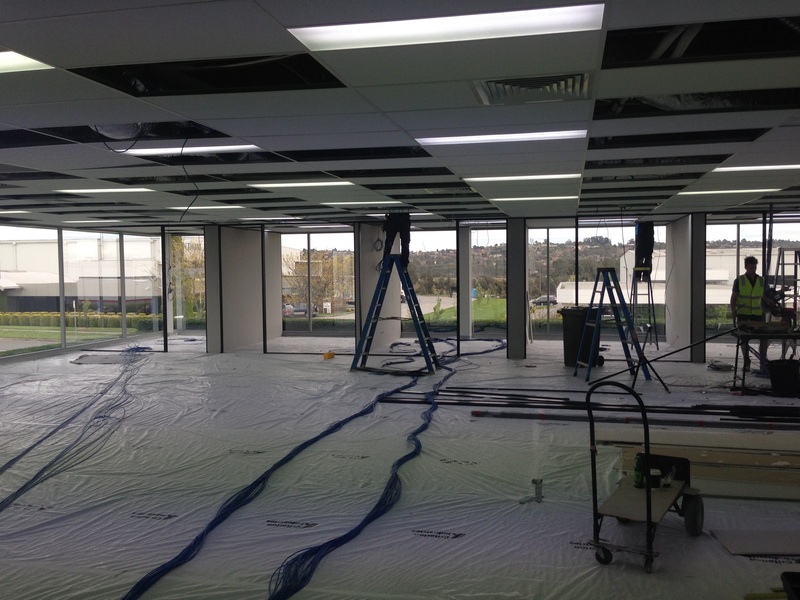 Installation of this backbone cabling system was done to ensure that the client’s current needs were met, along with anticipation for future growth and prospective applications. 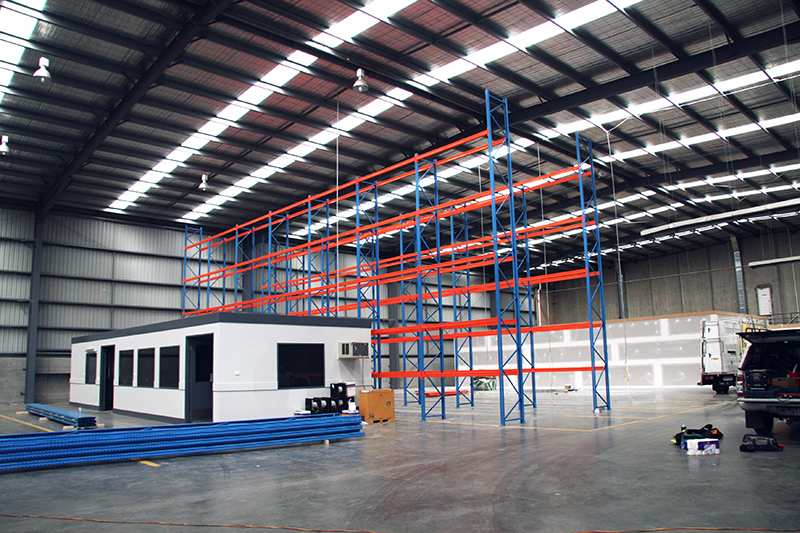 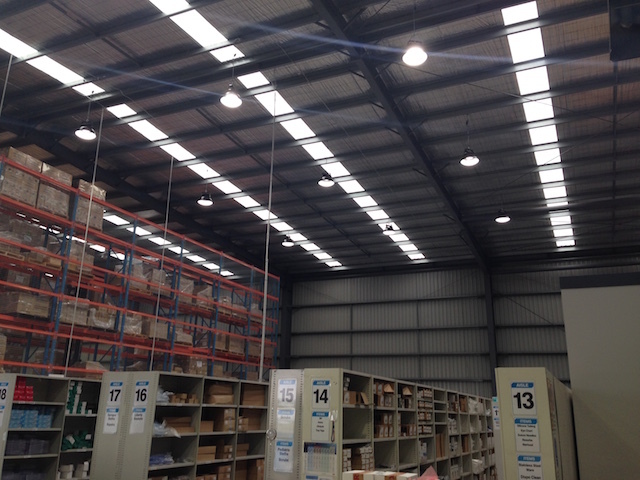 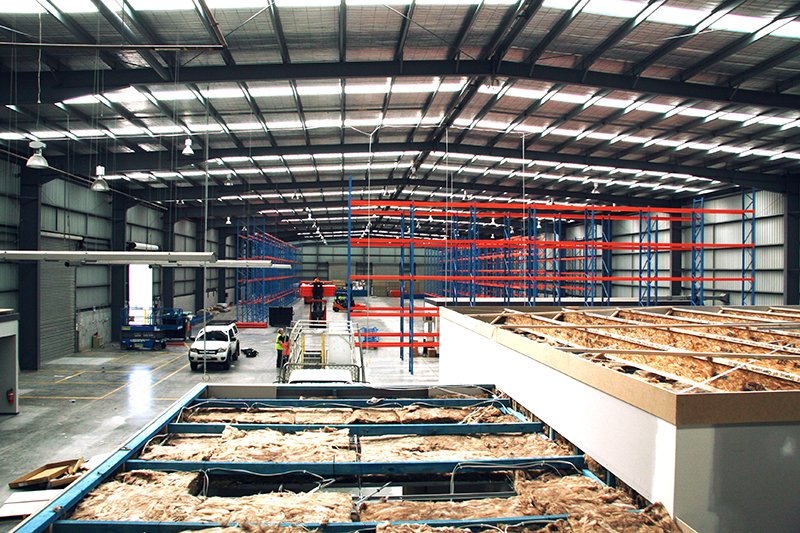 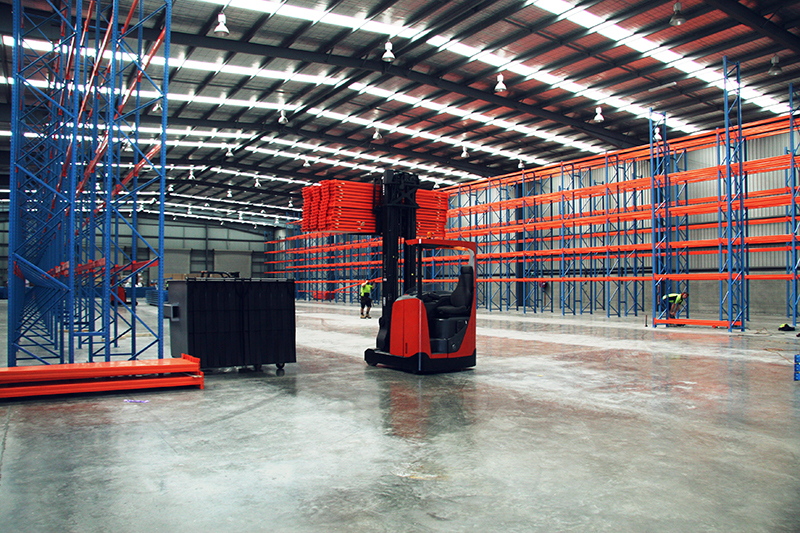 The lighting design focused on efficient lighting solutions, with the installation of LED High-bays throughout the industrial warehouse, along with power and data aligned to remote bench-tops. 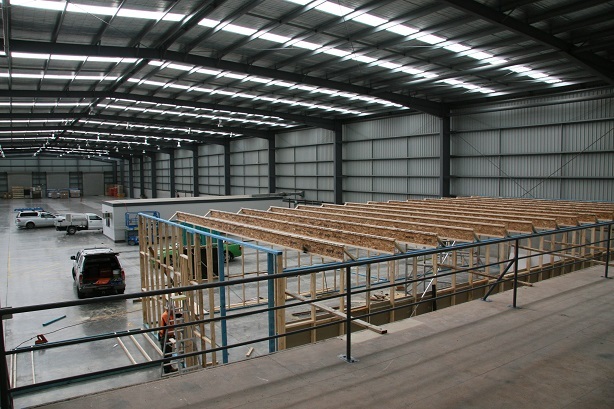 The project was completed within a two-month period.